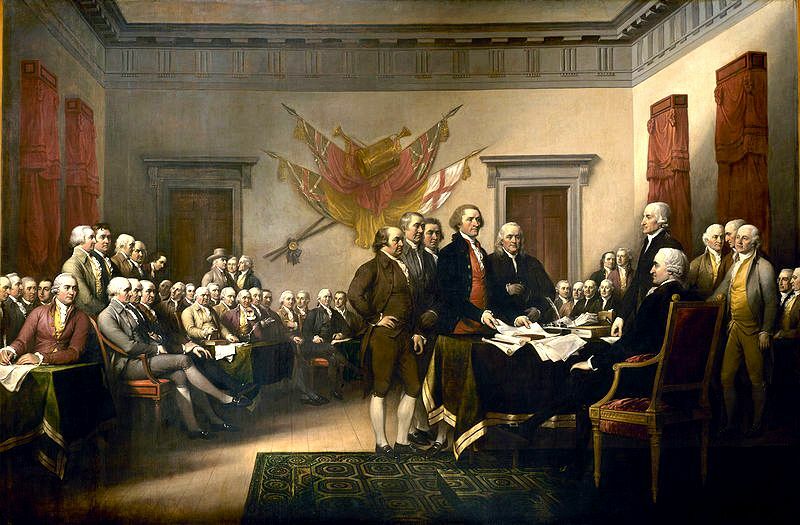 There has been a long standing debate among historians as to who is stepping on whose toes in John Trumbull’s famous painting, Declaration of Independence. 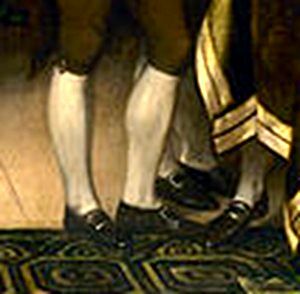 There are those that claim that upon close inspection of the original work, which today hangs in the rotunda of the Capitol in Washington DC, one will notice that Thomas Jefferson is stepping on the foot of John Adams. For those whose political leanings are more “Anti-Federalist,” John Adams is viewed as the offending party. 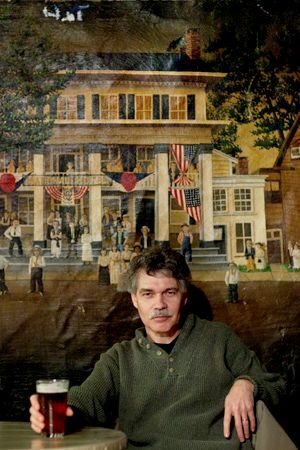 No matter which camp one falls into, it seems that from the very founding of the republic the quest for our inalienable rights has meant tripping up the efforts of those Americans that had a different point of view as to the meaning of life, liberty and the pursuit of happiness. Regrettably, during the last several months the debate over healthcare has exacerbated the cancerous partisanship and deepened the discord of our citizens. We seem to have lost sight of the fundamental fact that the health of our nation is dependent upon how we treat and care for each other. As we begin a new year it is our profound wish that we can meet the challenges going forward with a renewed spirit of cooperation and reconciliation. Here’s hoping for many more “beer summits” in 2010 - or at the very least a few cordial tea parties.